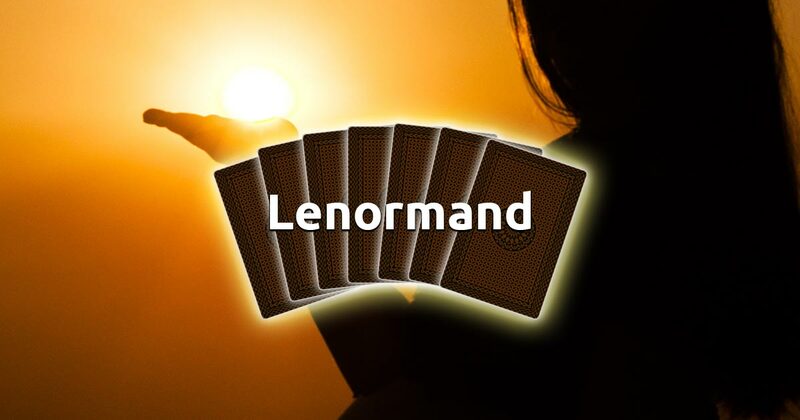 The Future Lenormand spread, as the name suggests, is used to foretell certain approaching events and answer questions related to the querent's future. The Lenormand reading for the future can predict upcoming situations from all life areas, giving you valuable information. You can use its wisdom to better different parts of your life, whether connected to your personal affairs or professional growth. This reading uses 3 cards, which are then read together to give a precise prediction that is always accurate, provided you manage to employ your high senses and intuition into the process. Focus your feelings and instincts on the future and select three cards to begin your free Lenormand reading session.